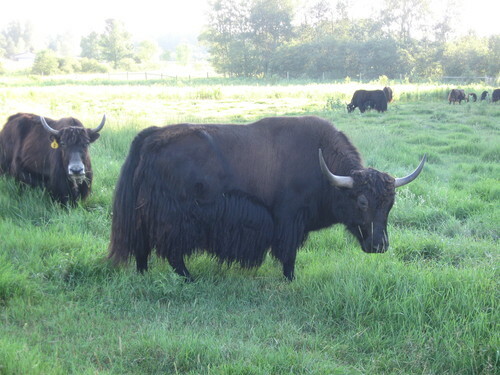 Yakzz: Yaks N Things is a farm located in Clintonville, Wisconsin owned by Kyle & Wendy Jorgensen. 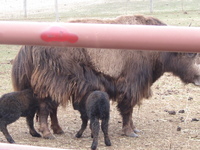 We started our Yak Ranch in 2008 and usually have around 25 yaks. We have all five of the colors of Yak available in North America. We sell fiber, raw or washed & carded. We sell meat in a variety of cuts. We also sell hides and skulls. 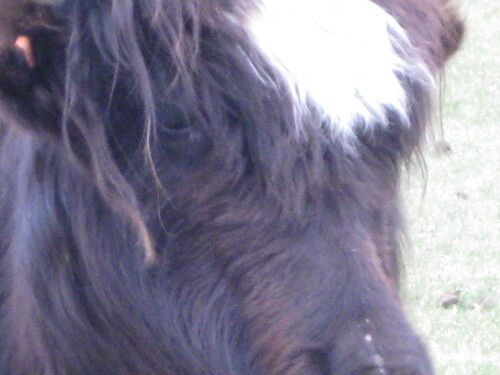 We also have stock available for those interested in starting a herd or just getting some new blood in their current herd. Follow us on Facebook! 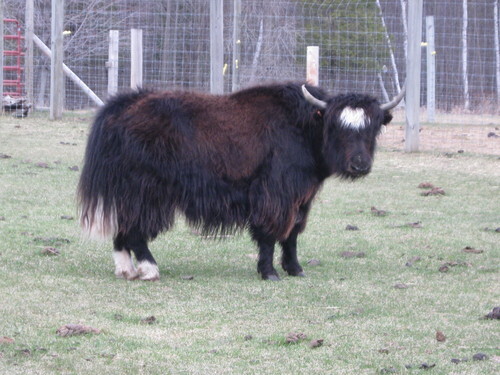 We love to talk Yak! 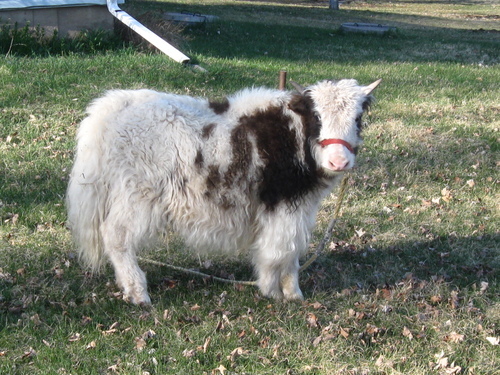 We raise pure Tibetan Yaks, for meat and fiber. We also sell hides, and skulls.